As we sit in a screening room in the Mayfair hotel watching the final 15 minutes of Free Solo, I find myself instinctively wanting to look anywhere but the screen yet equally unable to look away. Free Solo is the latest film from directing couple Elizabeth Chai Vasarhelyi and Jimmy Chin, who assembled a team of expert climbers to follow and film Honnold’s every move as he prepared for and attempted his ultimate climbing goal: to ascend the world-famous 3,200-foot El Capitan rock face in Yosemite National Park. Without a rope. 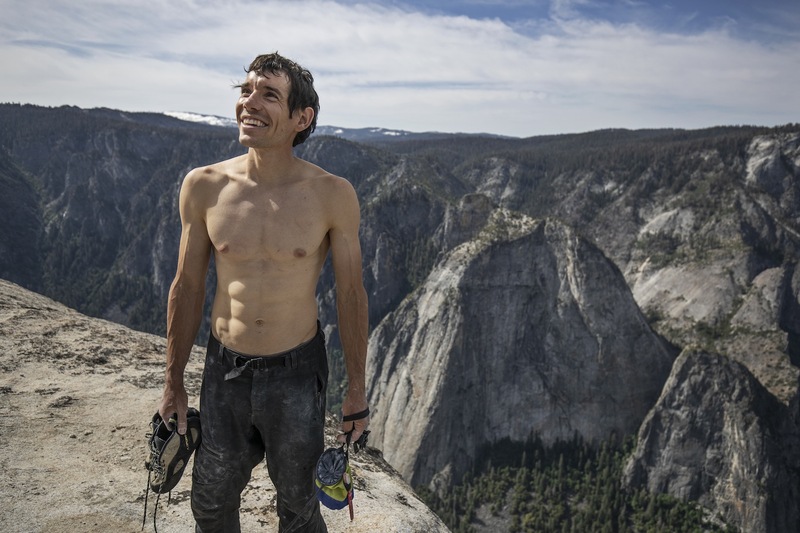 Amidst beautifully-shot aerial views of the stunning landscape and Honnold’s astonishing climbing abilities, we follow the physical injuries and setbacks Honnold faces on the way, the difficult boulder problem on the route seeming not only insane but impossible to do without a rope. We even see the climber make a first attempt and turn back, with his goal seeming all but out of reach. The death of a prominent climber, Swiss Ueli Steck, in April 2017, casts a dark shadow over the whole team and project. The refreshingly raw and honest approach also delivers subtle moments of comedy, as we see Honnold amidst his very modest means of a camper van and dinner straight out the pan, his rather blunt way of interacting with people, him encountering a unicorn onesie-clad climber on his final ascent up (it takes the average party three to five days to climb up and there was a crew camping on the face overnight...the unicorn onesie was less easy to explain). The “sublime moment” Honnold completed his mission, the first free solo ascent on El Capitan on 3rd June 3 2017 in 3 hours 56 minutes, made it worth it: “It was exquisite to be able to watch someone achieve what he dreamed of and trained for for many, many years. It was a privilege to witness,” says Vasarhelyi. But it was only when the whole team were all reunited for a screening at the Telluride Film Festival, there was a collective retrospective reaction to what they had all jointly experienced. 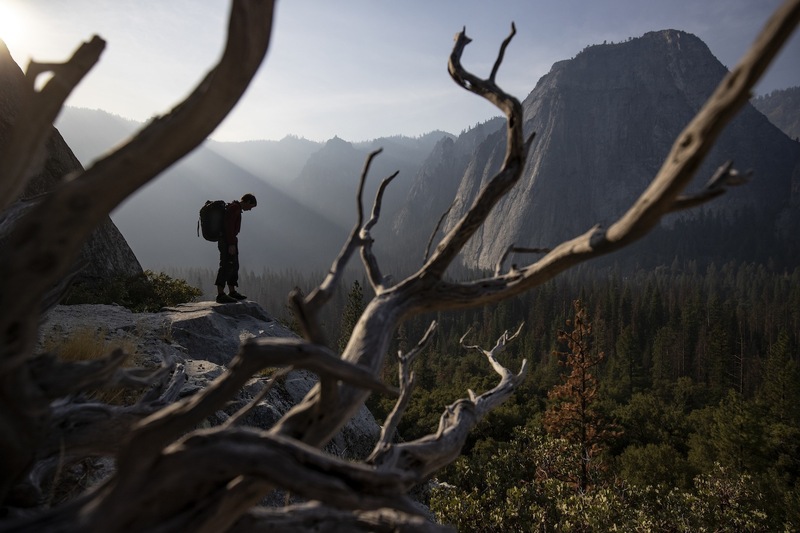 “I think within the context of free soloing, it's hard to imagine anything bigger than El Cap. I mean, there are tonnes of other climbing challenges I'm interested in. And working with my foundation and maintaining a good relationship with my girlfriend - there are plenty of other aspects of life that I'd like to pursue. But within free soloing, it's hard to imagine anything bigger”. “Time will tell,” he says ominously. Never say never I guess. 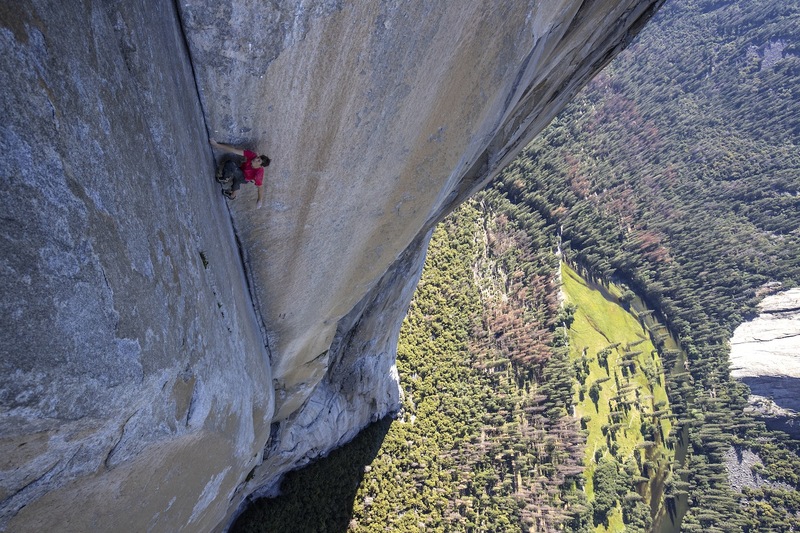 National Geographic Documentary Film's Free Solo is in UK cinemas now.